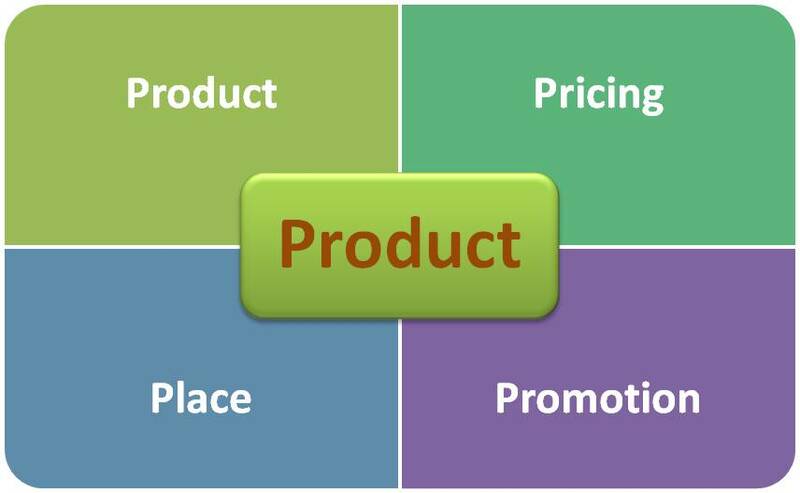 This entry was posted in customer, feature prioritization, Management, Product Management, product requirement and tagged product management, product owner on September 10, 2012 by Abhay. 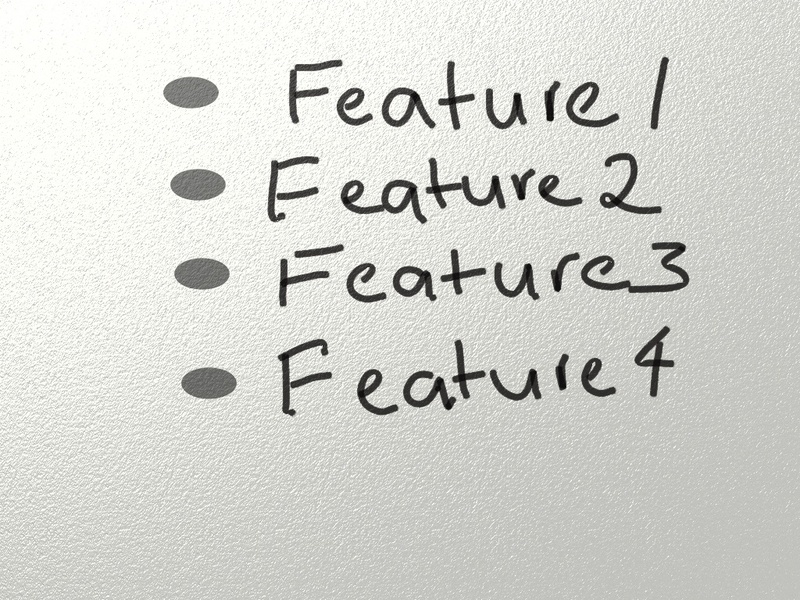 Product Manager – Are you going feature crazy? I love discovering features in products, features are what define a product, right? As a product manager, one has the important responsibility to shape a product by carefully filtering through the thousands of feature requests from various stakeholders. However sometimes there is way too much focus on building a feature rich product, especially in the enterprise space. It becomes very easy to end up feature chasing instead of focussing on producing a valuable and usable product. This entry was posted in feature prioritization, Product Management, product requirements and tagged customer, Product Manager, product owner, Software feature on May 5, 2012 by Augustine.